Educate and empower women, men, especially young adults. 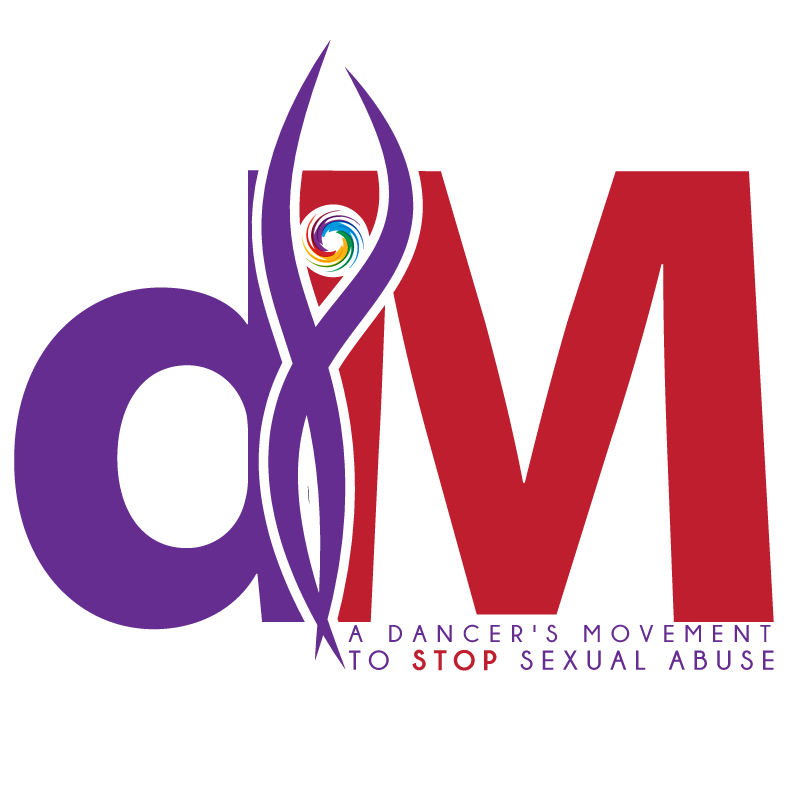 A Dancer’s Movement to Stop Sexual Abuse has developed specific workshops and trainings to educate people about this topic. We have effective training sessions for corporate organizations about how to deal with and prevent sexual harassment in the workplace. We also provide self-defense classes specifically focused on women’s strengths and capabilities, informing them about potentially dangerous scenarios, and how to react in these situations. The goal of these workshops is to create a more prepared and better-educated world, where people voice their concerns and are empowered to react with preventative action.